Good Fishing at Fort Peck Reservoir! 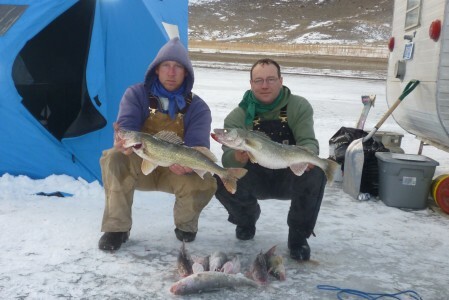 Joe Moline sent the Captain the above picture of a couple of his friends who fished the west end of Fort Peck Reservoir recently. The fishing was very good as is evident by this picture.